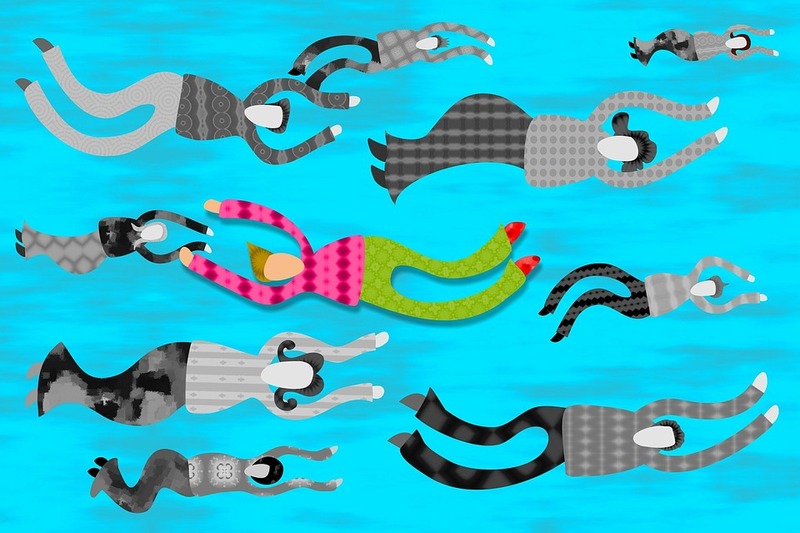 There’s nothing wrong with experiencing a little bit of new-job jitters – it’s totally normal. Immersing yourself in a new role and environment can be overwhelming, and it can take a while to get to grips with these changes. That said, if you’ve been there a while now and you’re happy with the duties of your job but you feel like there’s a disconnect with your team – it’s time to do something about it. Company culture is massively important when it comes to job satisfaction, and if you feel like you’re not fitting in then you need to identify why, and how to move forward. Here are our top tips on what to do if you feel like you don’t fit in with your company culture. This can be difficult since it’s hard to view our lives objectively. But try and work out what situations make you feel uncomfortable or like an outsider. You could be feeling like you don’t gel with the people you work with – you don’t understand their interests, you don’t talk like they do, or they may have inside jokes that they’ve had for years that you can’t get involved with. Or it could be something to do with how you navigate your role within the company. Different teams have different working styles, maybe you prefer preparing your ideas and presenting them, while your company works by brainstorming and bringing spontaneous discussion to the forefront. Whatever your issue – if you’ve identified why you don’t fit in you can move onto how you can assert your place in the team and overcome the professional dissonance. If you want your career to develop within this company, you can’t shy away from the problem and expect it to go away. You don’t need a big gesture or an over-the-top dinner party invitation to your whole team. It’s the small things that can subtly help you make connections and understand the culture you’re in. Join in conversations and show an interest in your colleagues’ lives, and even better, remember these details, like a birthday or their child’s school play, and ask them about it. This will form authentic connections and they’ll begin to trust you as part of the team. Even if you don’t understand the way they interact or their hobbies, they’ll accept that you’re different but that you’re willing to establish strong professional relationships, which benefits everyone. 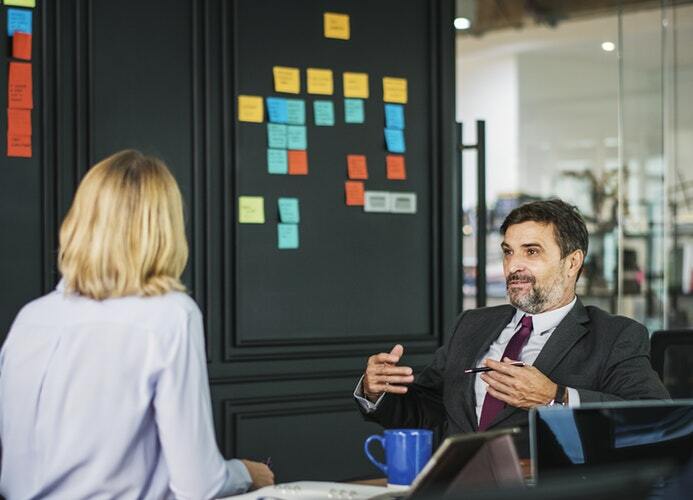 If you get on with your colleagues just fine but it’s the style of working that you don’t particularly connect with, then ask your boss and colleagues why they like to work a particular way and how they think it benefits them. This understanding might give you a new perspective and appreciation of their ethos. If you’ve worked out why you don’t fit in and you’ve made a genuine effort to get involved and welcome the company culture and nothing changes – have a chat with your boss. Open communication is the best way for both you and your boss to work out where the issues are and build bridges to tackle the problem. Asking for feedback can be massively beneficial, since you’ll know where you stand in the company and what you could be doing more to find your place. Find out exactly what is expected of you and ask what else you could be doing, or what else needs to be clarified about your position. Not all companies are the same. With some it might take only a couple of weeks to feel involved and understanding of the culture, while for others, it could take months before you feel comfortable navigating your professional environment. But if you’re working on these issues, wait it out. Give it some time. If you’re feeling unhappy, and you’ve tried all you can to get involved and integrate yourself in the company culture, then it might be time to move on. But don’t worry; you can leave your job without burning bridges. But next time you interview remember to ask the right questions to determine company culture and find out what you’re getting into before you’ve signed your contract. Did you find this helpful? Let us know on Facebook, Twitter and LinkedIn. Looking for a new job? Check out our current vacancies or give us a call on 0141 212 5130 and we’ll find a role that’s right for you.